Need a break from school already? 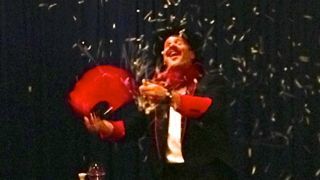 The second week in September, the library welcomes magician and funny guy, Phil Ackerly to entertain us. This event is appropriate for all ages and will take place in the children’s reading room at 4pm that day. No sign-up is required and refreshments will be served afterwards. The Library Costume Swap is a great opportunity to pass on barely used Halloween costumes and shop for something new for this year, without having to shell out a dime. Costumes will be received the last week of September (no stains, tears or missing parts, please!) and sorted by size and type (animal, robot/outer-space/alien, princess/fairy, etc.) by teen volunteers. For every costume dropped off, the patron will receive a voucher for a ‘new’ costume. Costume shopping will take place on the Thursday before Halloween (no less than three days; so if Halloween is on a Friday, Saturday or Sunday then the shopping will take place on the week proceeding) and is on a first come/first serve basis. Any unclaimed costumes will be donated to charity the week following the shopping day. Teen volunteers and library staff will assist with the shopping day, taking vouchers at the ‘cash register,’ making fitting room areas available, and setting up and taking down. 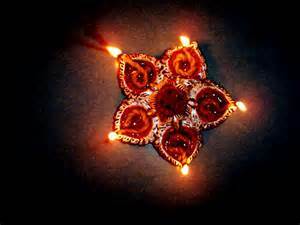 Diwali is the Hindu festival of lights, celebrated in India and other countries around the world. On an afternoon in mid-October, the library invites you to enjoy a dance performance of Bharatanatyam and Indian Folk Dances by the Ushanjali School of Dance. After the performance and demonstration, we’ll enjoy traditional Indian sweets or mithai from a local Indian restaurant. This performance is suitable for all ages and families and will last about an hour. No sign ups are required. November is a time of bright colored leaves and turkeys and traditions. 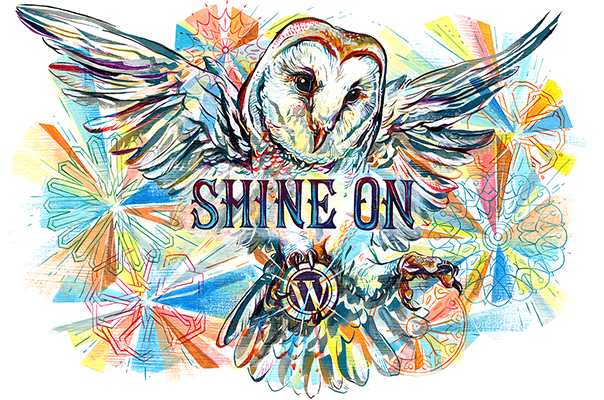 Join us for one morning and one afternoon event of stories and crafts to celebrate all that’s happening in our community in November. The morning program will be on a weekday morning and is open to children ages 0-4 with songs and simple stories. The afternoon program will be geared toward elementary age children and feature longer stories and discussion. Both dates will include crafts done with leaves collected from the library front lawn as well as hand-print turkey drawings with colored paper. Cookies and juice will be served after craft time at both events. Stories will be read by the Children’s Librarian and craft prep and assistance will be provided by teen volunteers.